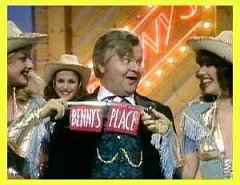 Benny Hill & Hill's Angels! New Guestbook. Check it out! Fremantlemedia and their respective copyright holders.